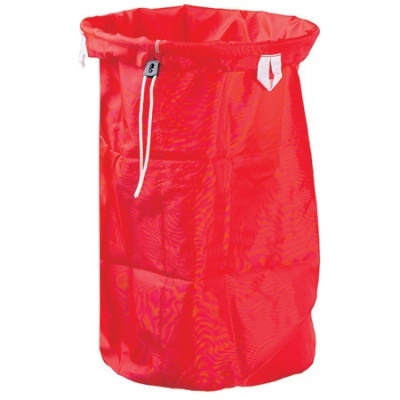 Sidhil Lincoln Linen Trolleys and Chepstow Changing Trolleys can make laundry collection much easier and more efficient, but due to the nature of collecting soiled laundry, additional bags may be necessary. 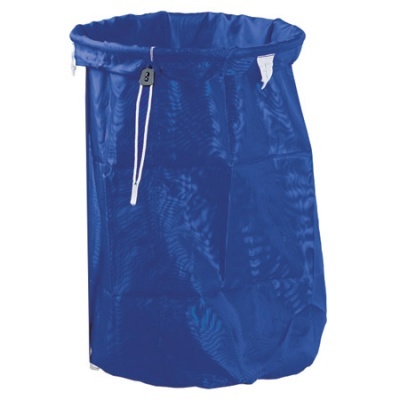 This Linen Bag offers a generous and durable laundry solution, available in a range of colours to better co-ordinate laundry cycles. Colour coordination is a useful tool in medical facilities, as it allows easy identification of materials to prevent cross-contamination of equipment between wards or floors. 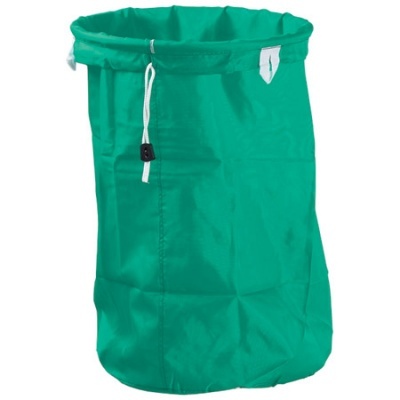 This Linen Bag is available in four different colours, making colour co-ordination simple to ensure care is as hygienic as possible. 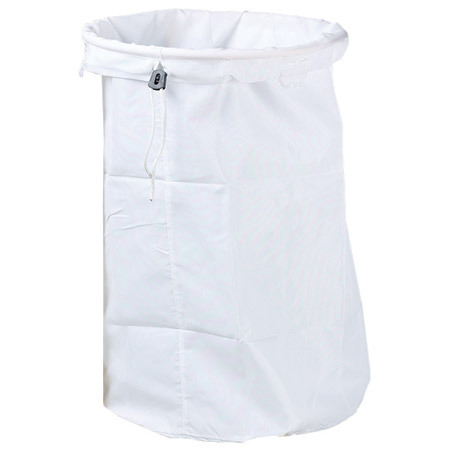 Please be advised that the Linen Bag For Sidhil Trolleys is usually delivered within 1 week of your order being placed. We would advise you to consider this delivery estimation before placing your order. For more information, please contact our Customer Care Team at 020 7501 0592.